Røde, the Australian microphone maker, has released a new ENG shotgun mic, and its first wireless mic system. 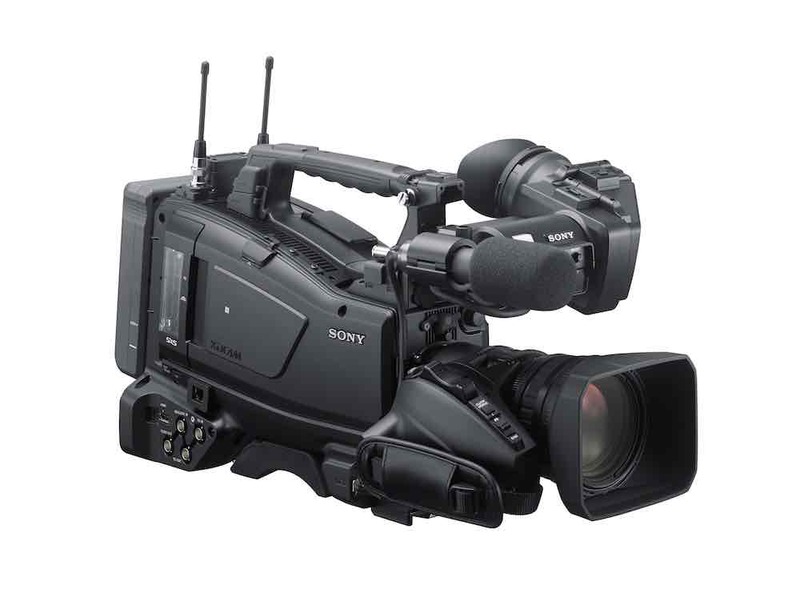 The NTG4 and NTG4+ join the company’s shotgun mic lineup, which has found favour among both broadcasters and DSLR film makers. 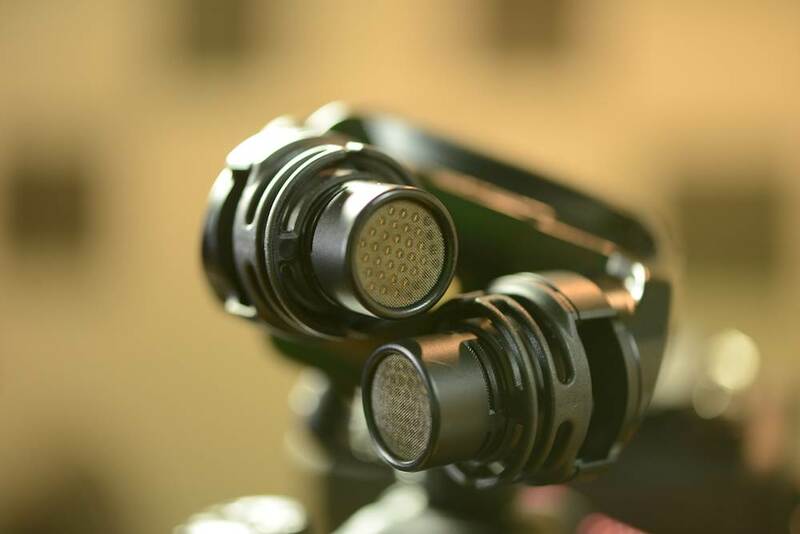 The two mics are functionally similar, and sit between the dual-powered NTG2, and the high-end, broadcast NTG3. The NTG4 is phantom-powered only, whilst the NTG4+ generates its own power, via a built-in lithium ion battery. 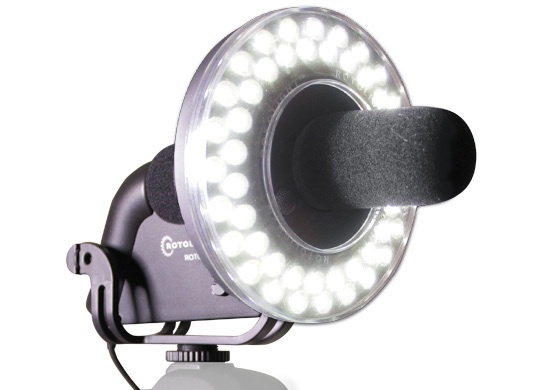 This allows the mic to be used on cameras without phantom power, and Røde claims 150 hours’ operation from a single charge. The NTG4 and NTG4+ are directional condenser, end-address mics based around a half-inch capsule with a polar pick up pattern. 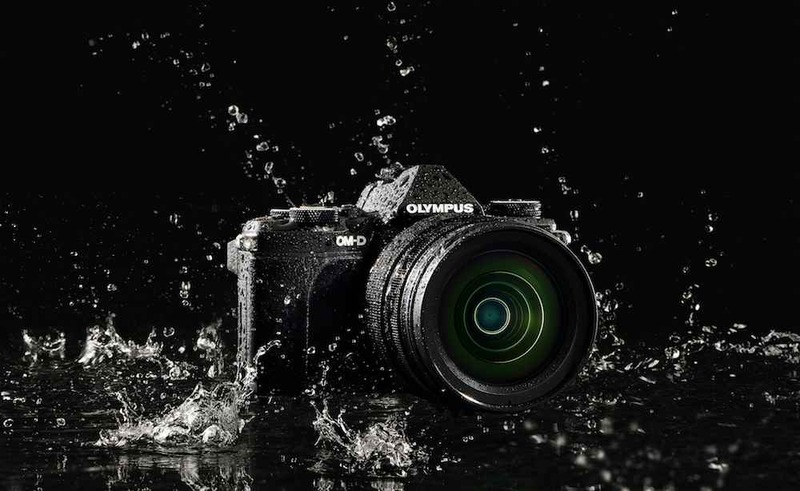 Both have a 10db PAD and 75Hz high-pass filters, as well as a similar high-frequency boost to the system fitted to the Stereo Video Mic X (reviewed here). The NTG4s have a self noise of 16dB-A. The RØDELink Digital Wireless System is a modular system based around the 2.4GHz radio frequency. This allows the system to transmit 24-bit, 44.1k audio at, Røde says, up to 100m. The digital audio stream is also encrypted. The transmitter and receiver are paired with a Røde lavalier mic, attached via a locking connector. The transmitter is a belt-pack model, and the receiver can be on camera or also used as a belt pack. 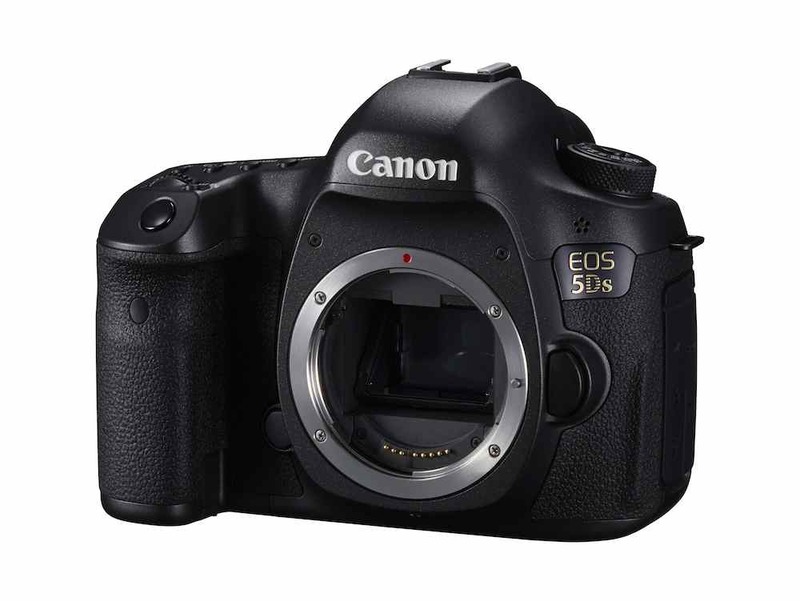 Audio output is through a 3.5mm cable, making the system ideal for connecting to cameras without XLR inputs. The system, Røde says, has a latency of just 4ms. 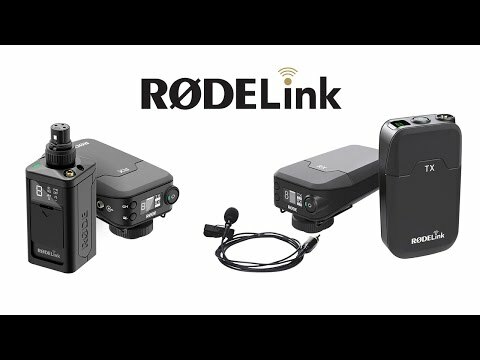 As a 2.4GHz system, the RØDELink Digital Wireless mics do not need a licence, and one frequency will work anywhere in the world. The transmitter and receiver can be powered either by AA batteries, or over their micro USB ports. 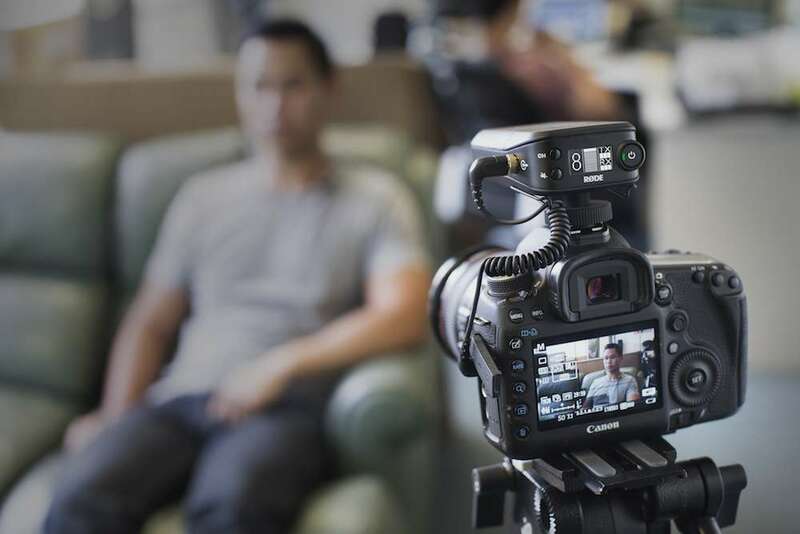 The first hardware Røde will launch in the RØDELink system is the Filmmaker kit, designed for DSLR use. This will go on sale in March.